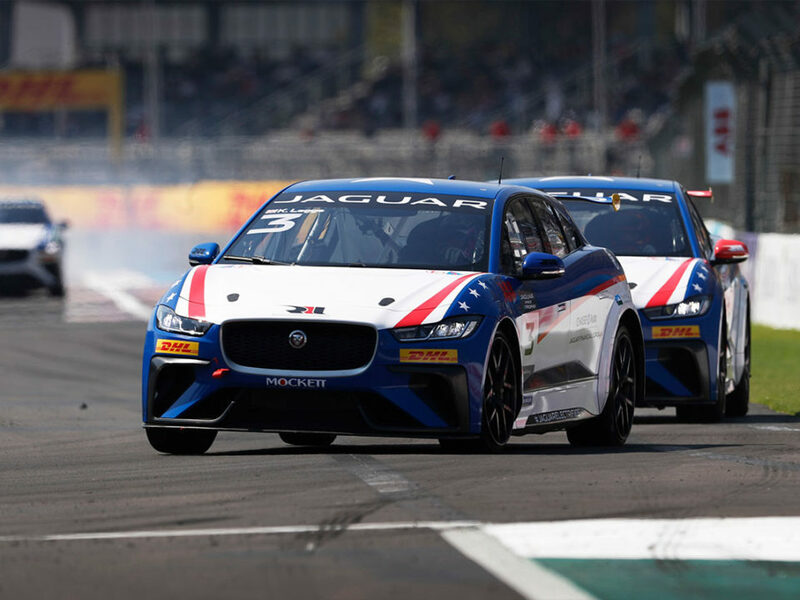 (LOS ANGELES) – November 28, 2017 – Today, Jaguar Racing announced the first Jaguar I-PACE eTROPHY race team for its new global electric racing series. Rahal Letterman Lanigan Racing, led by Team Principal Bobby Rahal – three-time IndyCar Champion and Indianapolis 500 winner – will join the grid in the world’s first production-based electric vehicle race series, starting in December 2018. 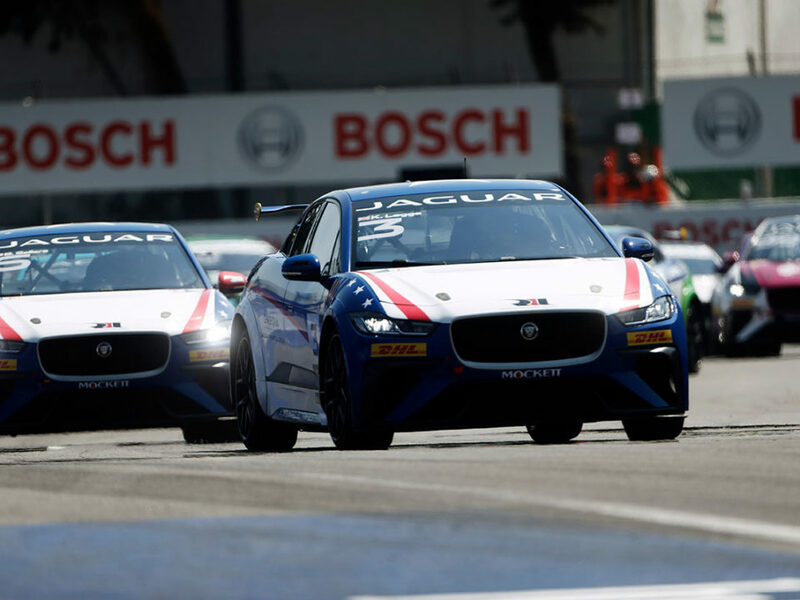 The Jaguar I-PACE eTROPHY is a support series to the FIA Formula E Championship and the first to be based off of a street-legal production battery electric vehicle. Races will take place the same weekend, and on the same city street circuits, throughout the 2018-19 season. 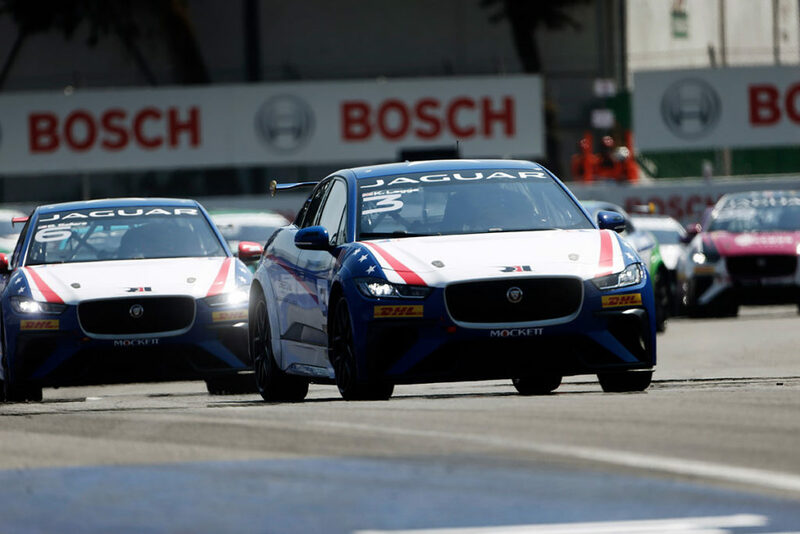 The series, which will exclusively feature 20 Jaguar I-PACE eTROPHY race cars, offers teams the chance to showcase driving talent and electric performance, while competing on the world stage in zero-emissions motorsport. 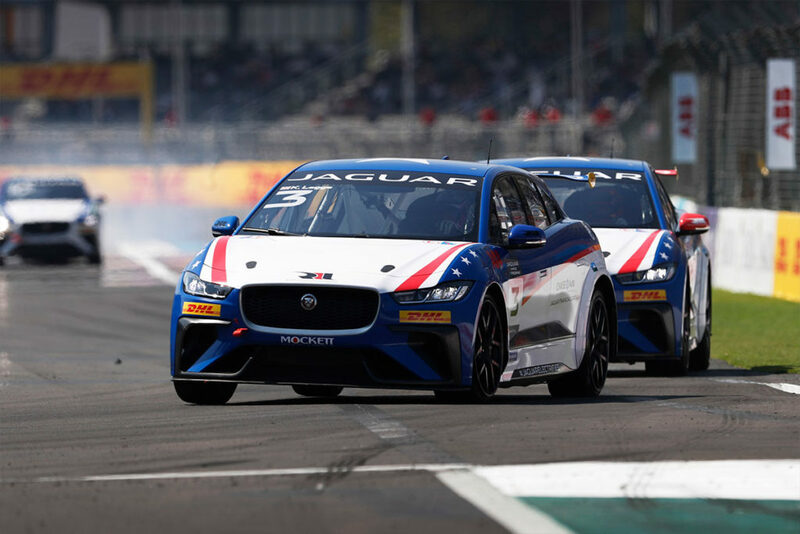 Jaguar Land Rover’s commitment to electric racing is delivered in line with its strategy that from 2020 all new Jaguar Land Rover vehicles launched will be offered with an electrified/electric powertrain embracing fully electric, plug-in hybrid and mild hybrid vehicles. 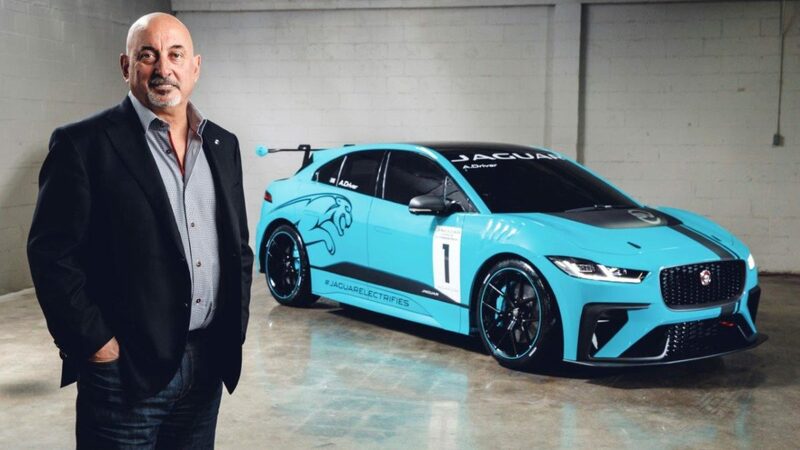 Bobby Rahal, Team Principal of Rahal Letterman Lanigan Racing, said: “Innovation is integral to motorsports and electric car racing is an important part of the future so this opportunity came at the perfect time for RLL. We are thrilled to be competing in the Jaguar I-PACE eTROPHY series next year working alongside an electric innovator like Jaguar. Even though the first race is some time off in the distance, we’re already looking forward to participating. 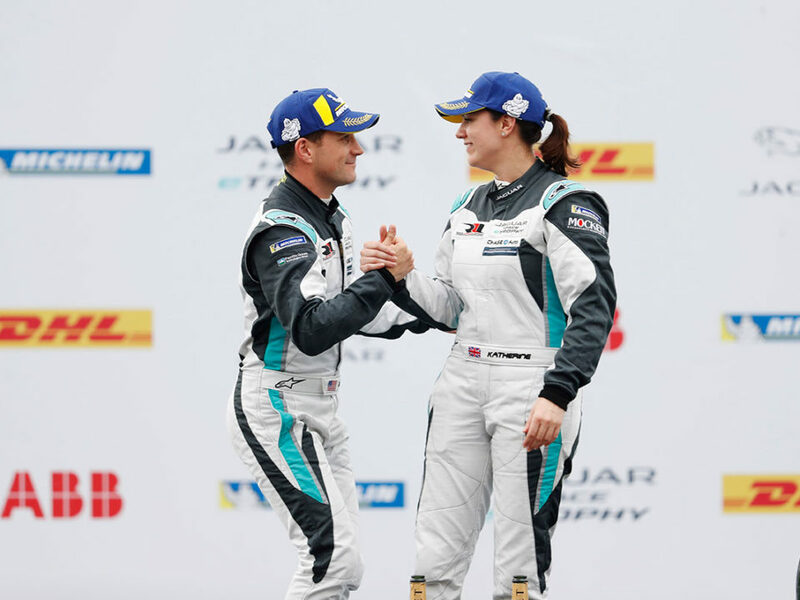 The Rahal Letterman Lanigan team announcement comes ahead of the start of the FIA Formula E championship and season opening race in Hong Kong this weekend, where Panasonic Jaguar Racing will be on the grid with drivers Nelson Piquet Jr and Mitch Evans for the 2017-18 season. 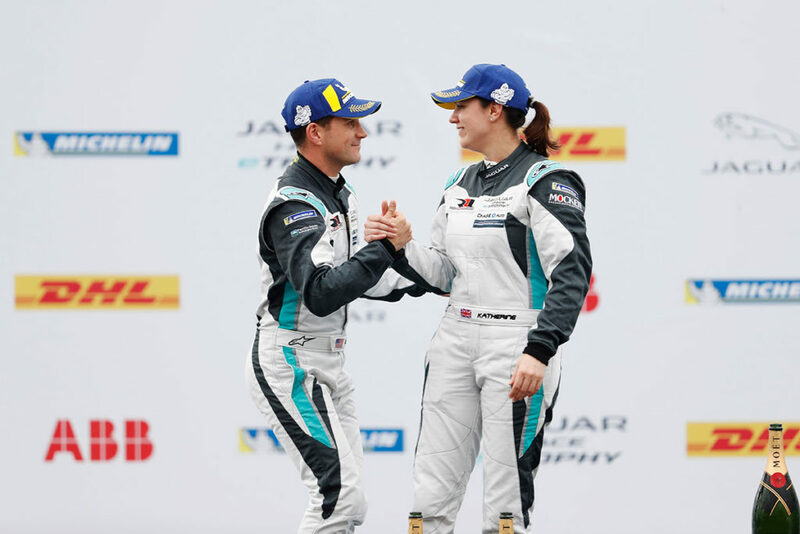 For the latest news and information from Jaguar Racing, please visit www.jaguarracing.com. For the latest news and information from Formula E, visit www.fiaformulae.com. Jaguar is a premier manufacturer of luxury sedans, sports cars and SUVs offering unparalleled design with tremendous performance. The company’s vision throughout its storied history has been simple: To produce beautiful, fast cars that are desired the world over. Jaguar strives to provide a world class ownership experience to every owner. Today’s Jaguar lineup consists of the Jaguar XE and XF sports sedans, the XJ full-size luxury sedan, the two-seat F-TYPE sports car and the brand’s first-ever SUV, the F-PACE. Jaguar designs, engineers and manufactures exclusively in the United Kingdom, at the Castle Bromwich and Solihull manufacturing plants in the British Midlands. Jaguar is fully engaged with sustainability initiatives and social concerns with continuous involvement in environmental and community programs. For more information, visit the official Jaguar website at www.jaguarusa.com. The company employs almost 38,000 people globally, with 330 in the US and supports around 275,000 more through our dealerships, suppliers and local businesses. Manufacturing is centered in the UK, with additional plants in China, Brazil and India. Rahal Letterman Lanigan Racing, based in Hilliard, Ohio and Brownsburg, Ind., is co-owned by three-time IndyCar Champion and 1986 Indianapolis 500 winner Bobby Rahal, former CBS Late Show host David Letterman and Mi-Jack co-owner Mike Lanigan. In 2018 the team will compete in their 27th year of open wheel competition and attempt to add to their 25 wins – including the 2004 Indy 500 from pole with Buddy Rice — their 30 poles, 94 podium finishes and 1992 series championship. The team also competed in the American Le Mans Series from 2009-2013 as BMW Team RLL where they won both the Manufacturer and Team Championships in the GT category in 2010 and swept all three GT titles in 2011 – Manufacturer, Team and Driver. In 2012, the team finished second in the Team Championship and third in the Manufacturer Championship and in 2013, the team finished second in the Driver, Team and Manufacturer Championship. Since 2014, BMW Team RLL has competed in the GTLM class of the United SportsCar Championship with a two-car program and has brought their total to 17 wins, 23 poles and 68 podium finishes as well as a second place place finish in the Manufacturer, Team and Driver championships in 2015 and 2017.